Colder weather is fast approaching and the only thing that I might mostly cook for my family is purely soup. Of course, using the same pasta wouldn't make them eat it. Therefore, I was looking for a best way to spice meal with different pasta. Delighted that I found The Pasta Shoppe, and I was given the opportunity to collaborate with their products. I was surprised to receive the product in the mail, sent through UPS in our front doorstep. The Pasta Shoppe is located in Nashville, Tennessee and operates since 1994. Owner Carey and John Aron founded the said company to ensure that each household would enjoy the quality, good taste, and texture of the pasta. I used the Spinach Basil Garlic – Angel Hair for our chicken Alfredo lunch. 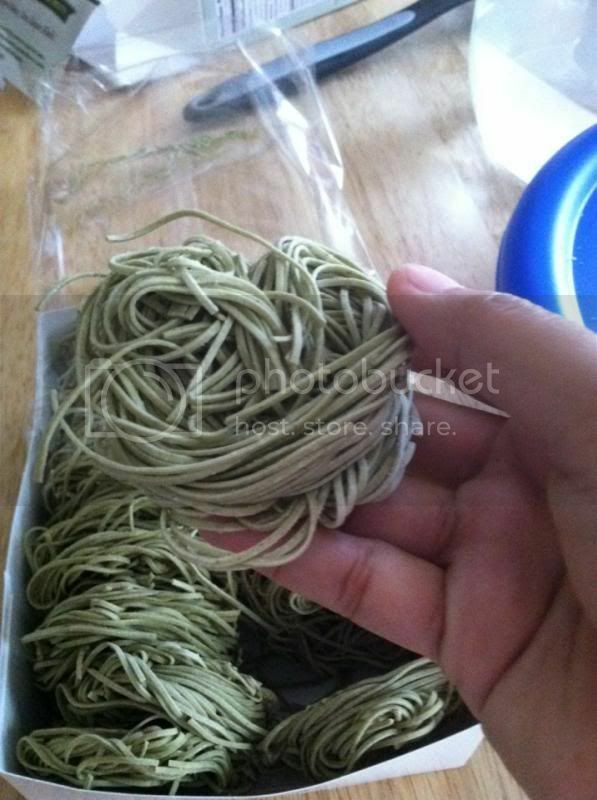 My son loves the nest pasta and I ensure that I have to read the direction to keep the nest intact before he eats it. I only put 4-nest pasta so it will still together. I’m glad it turned out great. I like the different design on it in which corresponds to an event or holiday. They are now over 60 Collegiate Pasta salads that we can enjoy. Free Shipping with orders over $75.00. What are you waiting for order now and get your own unique pasta @ www.pastashoppe.com. Please follow them on Facebook page to see more deal about the pasta. You may also check their fundraising request more info to learn more. THE PASTA SHOPPE is giving away a value of $30.00 Pasta Goodie Box to one of my lucky readers. I will be hosting the said giveaway, which starts on October 1, 2012 12AM EST and ends on October 22, 2013 12AM EST. This opens in US continental only. A disclaimer: This is not a sponsored post. I received the PASTA from THE PASTA SHOPPE for free in exchange of my honesty review. The outlook I expressed is 100% exclusively mine. I love pasta and there's no way I'll stay away from eating one. But, if it is prepared with new flavor then that's great. The Spinach Basil Garlic seems a good one to try. Pasta dishes are my kids favorites, I always make it colorful and attractive for them...spinach in it is very healthy too! yum!! I'd love to enter the giveaway so I can try them! I'd love that kind of pasta. I got my samples from them too, and so far, I love it. I'm not a big pasta lover but I will certainly try some other pasta for the experience. I am a certified pasta lover! Goodluck to all giveaway joiners! I fell in-love with pasta the first time I tried it. Until now I cook different dishes using pasta. But it will be very great if I could try different designs. You are so blessed to have all of those Pasta Sis. I'm sure your family will enjoy it. Good luck to all the lucky winners of your giveaway! I would get the Nebraska Cornhuskers. Nebraska cornhuskers would be my pick too. That what is eat yesterday mommy Nov. pasta I like it just joining any of those. 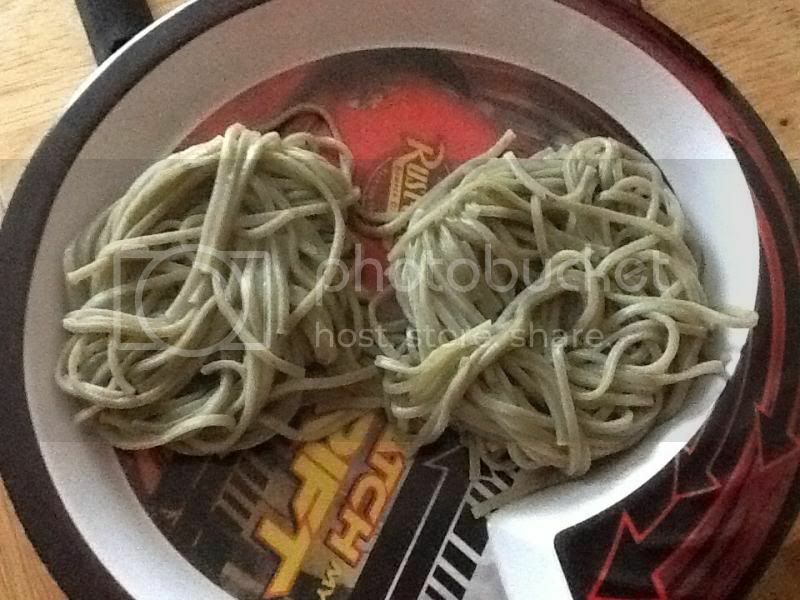 I would try the spinach (green) pasta. I love spinach. IT would be perfect to do fun Halloween tricks and treats with too. How cool I would love to try some of those! how unique and neat! /Can't wait to win so I can try them. I was happy when I got my package from them. My family likes it!!! We love pasta and I am interested in these. Me want some! Good luck to all! 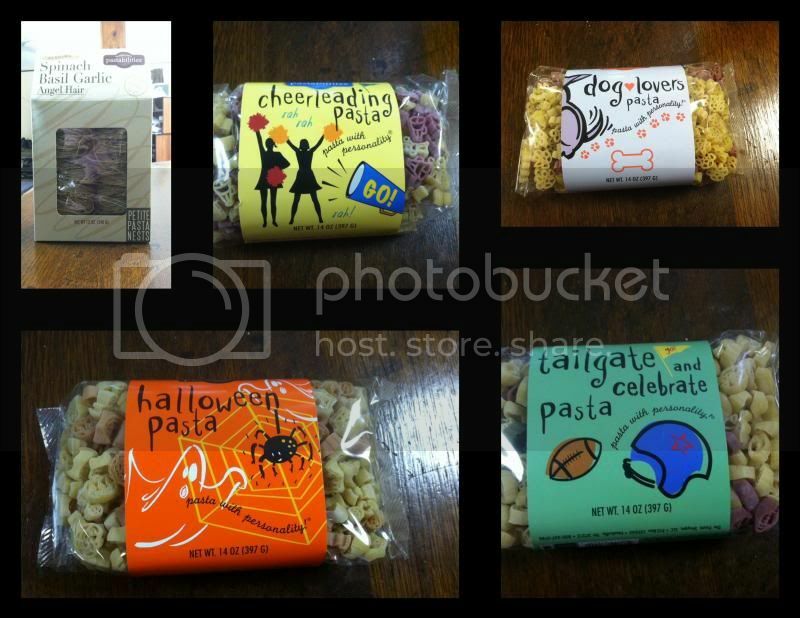 I want to try the Halloween pasta. It looks fun! 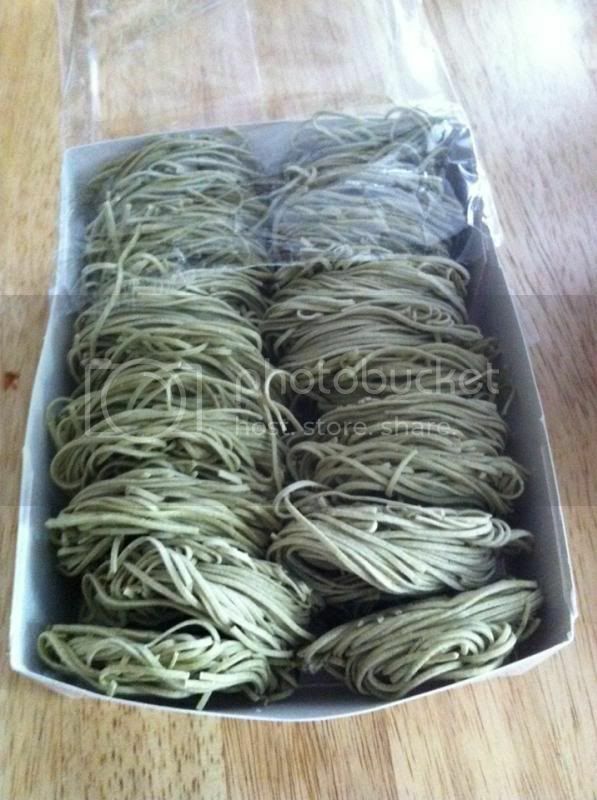 Very interesting and love to try the animal shape pasta. Kids would surely love those. Under The Sea Mac n Cheese! (lilbittypanda at aol dot com), My family loves pasta. Cat lovers and tri color angel pasta! I would choose the Horsin' Around Pasta. wow, my first win since i got back in joining giveaways. Thanks mami Nova.